As injury hits our squads, the community return with all their Fantasy Premier League Gameweek 23 tips. Is Marcus Rashford a ready-made replacement for the injured Harry Kane, with a home game against Brighton? Many sides are blighted by red flags, with Kane a long term injuries, and Son at the Asian Games. Ben Dinnery provides the prognosis on the ankle injury to Harry Kane for the Gameweek 23 tips, which is likely to keep him out until March. Replacements for the injured Harry Kane are high on the agenda for Josh and Brandon in the latest episode of the Always Cheating podcast. There’s also a rundown of each club in their annual mid-season review. FPL Tips discusses potential Harry Kane replacements in his latest YouTube preview video. 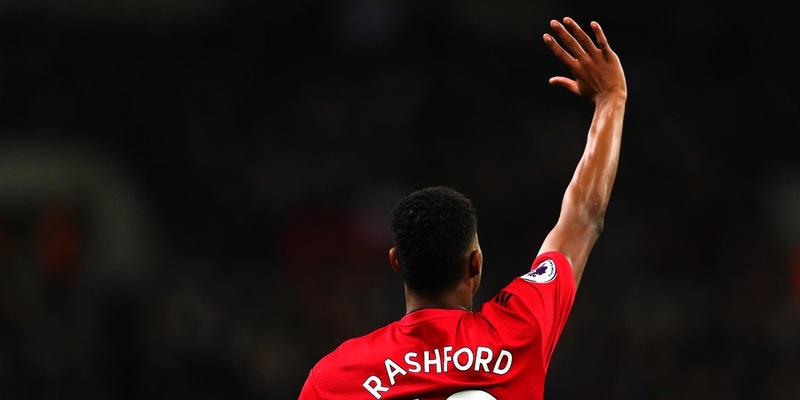 As a Marcus Rashford owner, the most obvious transfer is off the table: so which other forwards are there to select from? Trent out for a month? With many managers making multiple transfers, including some hits needed to be taken, FPDontTakeTheL has produced a very popular thread showcasing the key players to consider to replace Harry Kane. Liverpool’s Andrew Robertson is now the highest owned and biggest priced defender in the game. There’s no wonder he’s reached that status, given this statistic by Nick from Who Got The Assist: can he keep this run going in the next few games? Mohammed Salah is the standout captain pick for Gameweek 23, given his home fixture against a non-top 6 side. However, Jack Woodfield provides pros and cons for some other options over on Fantasy Football Pundits. Richarlison has been the makeweight for many upgrades in midfield over the last few weeks. However, the underlying statistics and upcoming fixtures are still encouraging: Will from Fantasy Football Hub shares his thoughts. With cup schedules starting to fall into place, it’s now time to start considering long-term strategy for the upcoming blank and double gameweeks, including how to deploy the chips. The FPL Engineer provides some thoughts. It was a landmark episode for FPL Family, as they provided their 100th YouTube video with the Gameweek 23 preview stream. There was plenty of discussion on transfer plans, with Lee and Sam sharing a Harry Kane shaped problem in their respective teams. THANK YOU to everyone who’s ever tuned in to support #FPLFamily! 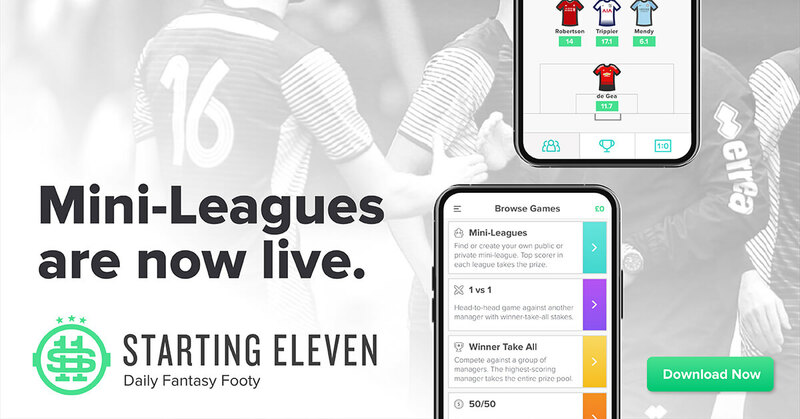 FPL Hints provides the must-have and differential picks for this weekend’s contests over on the Starting 11 app. Many of these player selections are also relevant for Fantasy Premier League Gameweek 23 tips.